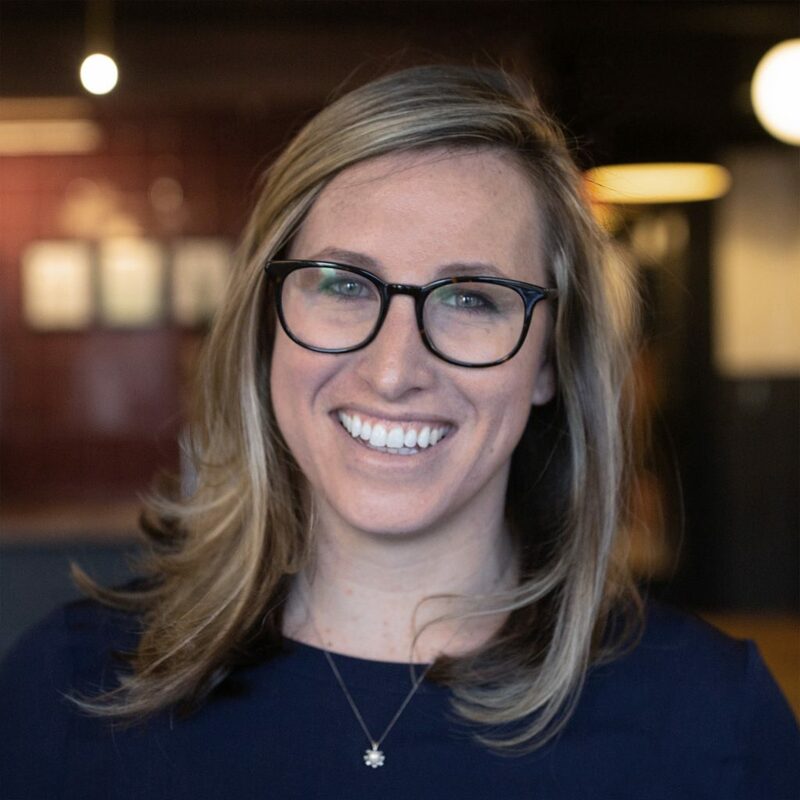 Caitlin serves as the Global Marketing Director at TritonExec and is responsible for the marketing and communications strategies of the firm. She manages and oversees brand identity, content strategy, website development, PR and events. Over the past decade, through full-time roles and consulting work, Caitlin has shaped brand architecture, created content, produced events, driven social media strategy, and led the creative direction for everything from small businesses to global brands. Caitlin loves to read and travel, and when she’s not at her laptop you’ll find her playing soccer and spending time with her son.